The Wipro board has also approved a Rs 10,500 crore buyback plan under which it will buy back up to 32.3 crore shares at Rs 325 apiece. 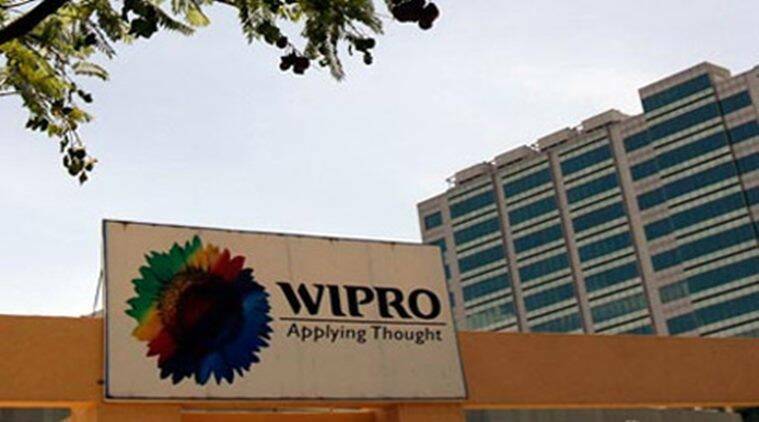 IT services giant Wipro Tuesday said its net profit increased by 38.4 percent to Rs 2,493.9 crore in the March 2019 quarter and announced a Rs 10,500 crore buyback programme. The Bengaluru-based company had posted a net profit of Rs 1,800.8 crore in the January-March 2018 period, Wipro said in a BSE filing. Its revenue from operations – under IND AS accounting norms – grew 8.9 percent to Rs 15,006.3 crore in the period under review from Rs 13,768.6 crore in the year-ago period. For the full fiscal (2018-19), Wipro saw its net profit increasing by 12.6 percent to Rs 9,017.9 crore, while revenue from operations was up 7.5 percent to Rs 58,584.5 crore. The Wipro board has also approved a Rs 10,500 crore buyback plan under which it will buy back up to 32.3 crore shares at Rs 325 apiece, the filing added.